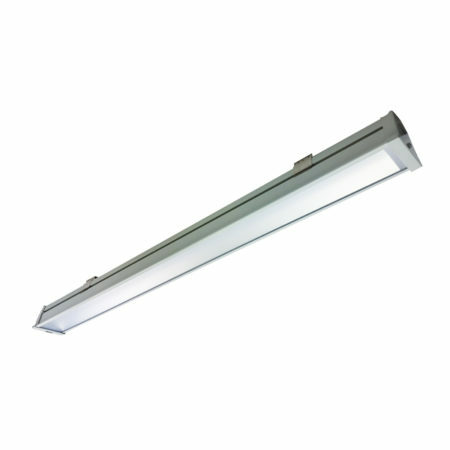 LFW Linear Vapourproof LED Series - RAB Design Lighting Inc. Lighting the ins and outs. 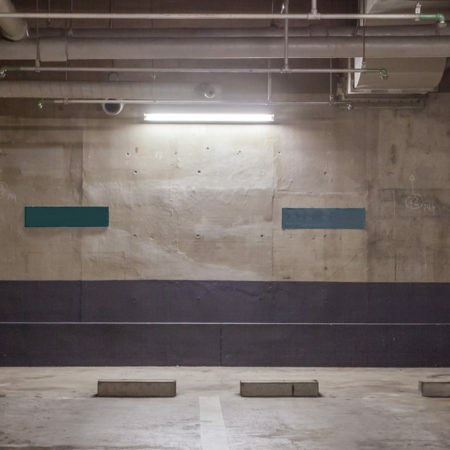 The new LFW Linear Vapourproofs bring together simplicity and durability to create the perfect light fixture for underground parking, car washes, industrial plants, agricultural application, and more. 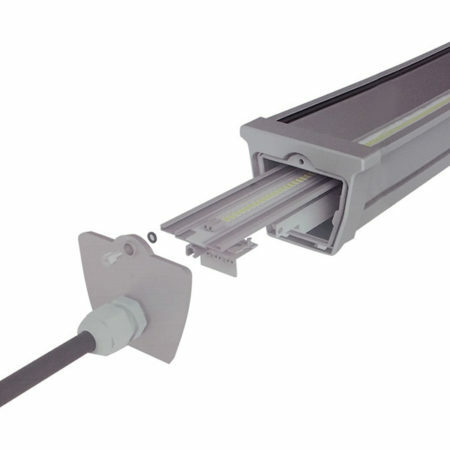 EASY INSTALLATION featuring ‘through-wiring’ for reduced installation time. 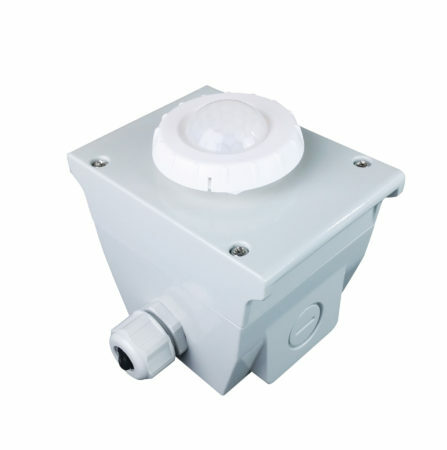 JUNCTION BOX ACCESSORY facilitates rigid conduit installations. 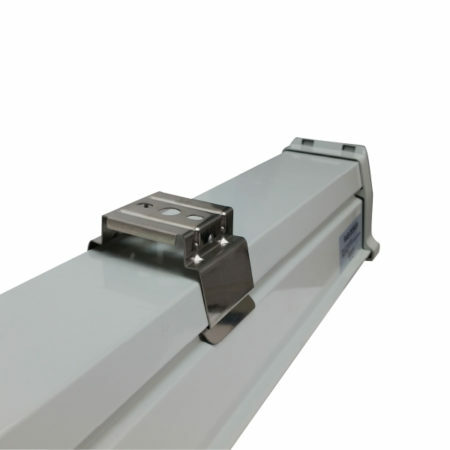 FLEXIBLE MOUNTING with adjustable stainless steel mounting brackets. TEMPERED GLASS LENS for high lumen transmittance. 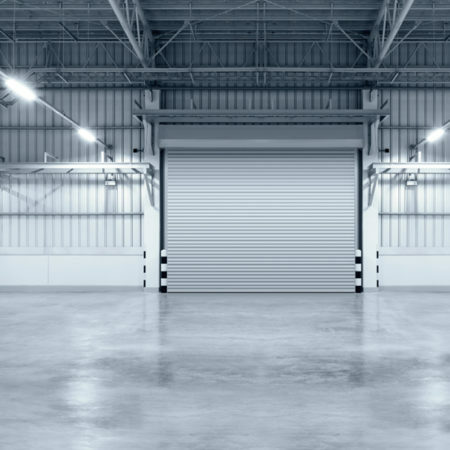 Capable of being used both indoors and outdoors, our LFW Vapourproofs can withstand some of the harshest environments. 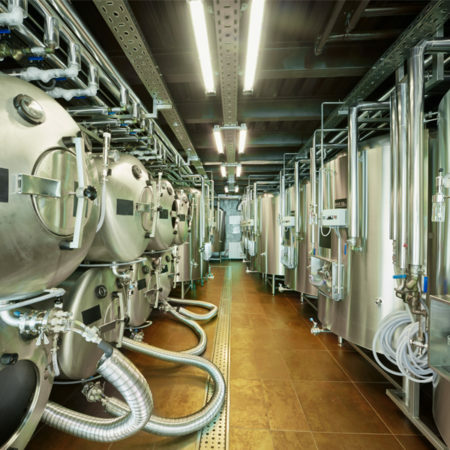 They can be used in everything from industrial plants, underground parking garages, to car washes, and even more.